A couple of months ago, we reported on Porsche green-lighting its Mission E electric concept car for production. 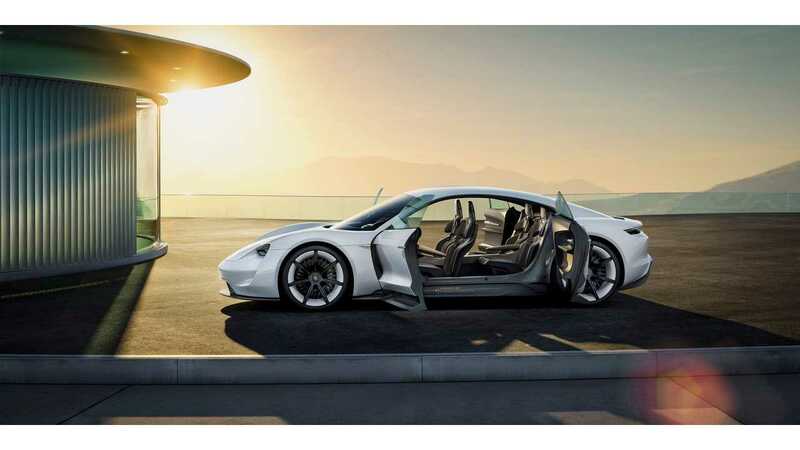 Well, now the production intention becomes even more official as Porsche has assigned a codename to the project. Codenamed J1, the Mission E is moving forward, with its launch tentatively set for 2020. 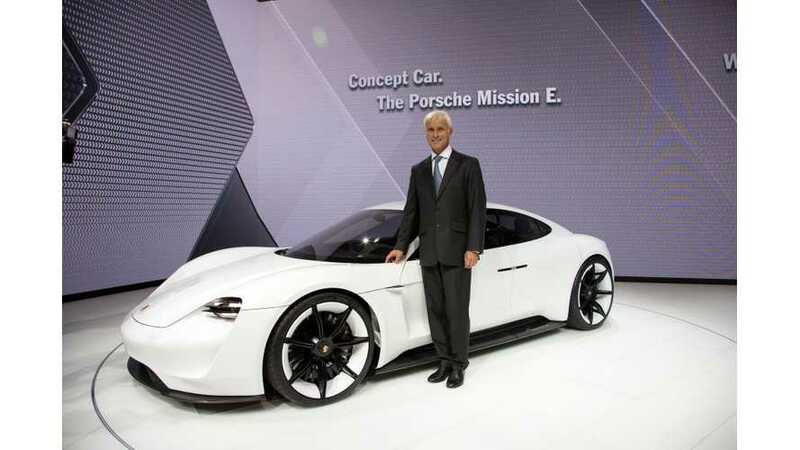 "Heading development of the zero-emissions Porsche is Stefan Weckbach, who previously led product strategy and more recently was responsible for the development of the Boxster." 200 kmh (124 mph) in under 12 seconds.